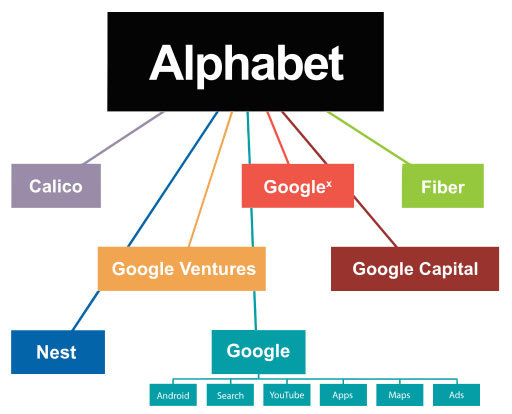 Alphabet- Google’s parent company- has surpassed Apple as the world’s most valuable company after its latest earnings report. The company made a profit of $4.9bn (£3.4bn) for the fourth quarter, an increase from $4.7bn a year ago. The announcement sent its share price up as much as 9% in after-hours trading.